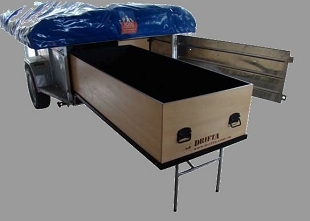 We are the NZ distributor for the renowned Drifta Camp Kitchens. 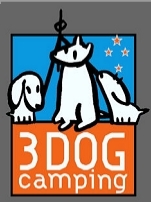 There are two types - camper trailer kitchens and, well all the others! 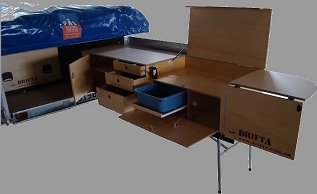 Camper trailer kitchens are designed especialy to fit in the trailer storage area of a camper trailer. Click here to see what is available. There are other options for tenters, 4WD's, horse floats, even the back of your car. Click here to learn more. 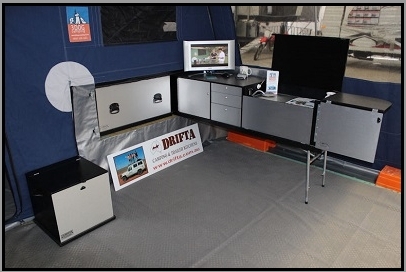 www.drifta.com.au. Please feel free to contact us for NZ prices and availabiity.